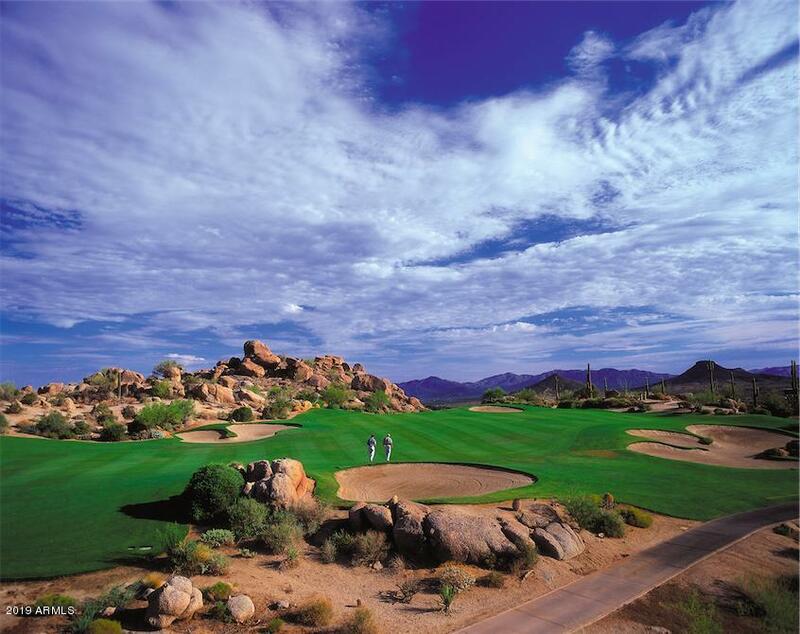 Troon North is one of the premier golfing communities located in Scottsdale, AZ. Families and regular couples alike are bound to enjoy living in one of the Troon North homes for sale in Scottsdale, AZ. 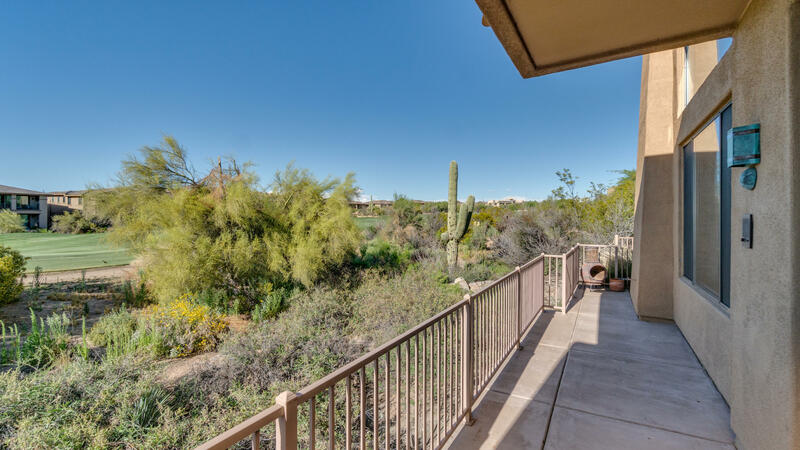 The Troon North area is almost too gorgeous to be true, with impeccably kept lush, green golf courses, the rolling foothills of Pinnacle Peak, all dotted with various types of cacti and other desert foliage. The colors are rich and pleasurable to look at. For the avid golfer, Troon North is like a dream come true. As a matter of fact, Troon North is best known for its championship golf courses. Nestled among these homes are two renowned championship golf courses, the Pinnacle Course and Monument Course. The Pinnacle Course is ranked as #1 in the state of Arizona, and #21 in the country. Both are full 18-hole courses, well-kept and manicured, and were even renovated recently to improve the courses' playability. Those owning property in Troon North can choose between two different membership packages, Full or Resident membership. A membership at one of the courses includes full benefits, including free driving range access, tee reservations, and shop discounts. There are a range of additional benefits members have the option of purchasing as well. 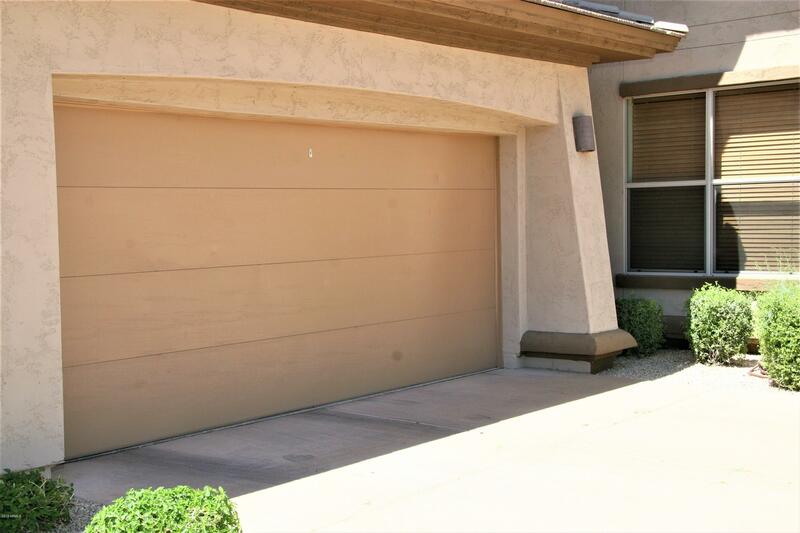 Privacy and safety is a high priority for the Troon North homes for sale in Scottsdale, AZ. It largely consists of private, luxury communities that include gated entries and stunning views. Non-gated communities are also available, however, and these offer many of the same benefits as the gated communities, except at a discounted price. There are an assortment of different lot sizes and property locations to choose from, designed to ensure that every potential homeowner will be satisfied and comfortable. The various gated communities within Troon North, with inviting names like Candlewood Estates and On the Green, all contain beautifully constructed homes that include views of sights such as the Arizona sunset, city lights, and panoramic mountain views. For potential homeowners who wonder what to expect, the gated community of Talus is a great example. 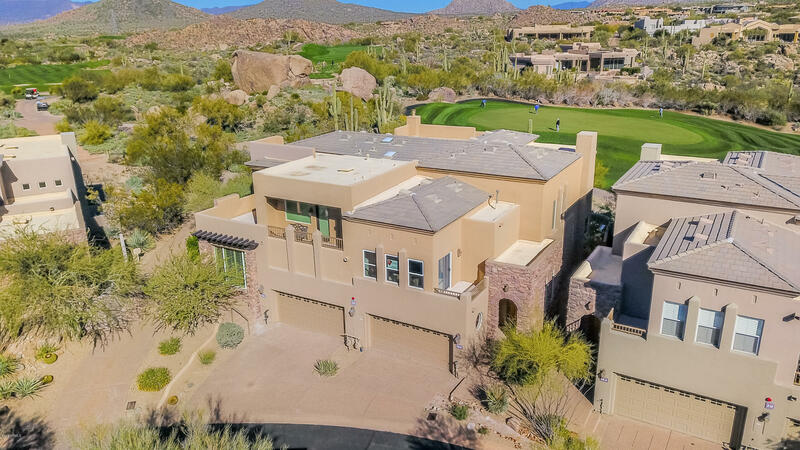 These roomy luxury homes are situated in the Sonoran Desert among the Granite Ridges, and both golf courses are visible from here. Included are tennis and basketball courts, playgrounds for the little ones, and the option to sign up for a Full or Resident Troon North Golf Club membership.